We mentioned last time that the Government is consulting on some options for curbing the misuse of the ‘safety net’ available for companies unable to pay employment entitlements on insolvency. There, we discussed the possibility of Government action to stop an illegal ‘phoenix company’, otherwise known as ‘phoenixing’ or ‘phoenix activity’. Today’s article is a deep dive into this particular practice: What is it, and what could be done to put a stop to it? “the shifting of a business’s assets but not liabilities away from a distressed business to a newly created company that continues to trade free of tax and other debts from the distressed business” (p28). As recently as June 6, Labor re-iterated its support for introducing a ‘Director Identification Number’ (DIN). The DIN would be a verified digital identity required by every Director on registration of a company. The aim of this measure would be to reduce the prevalence of directors registering new phoenix companies using several variations of their legal name and thus shirking their existing legal obligations. The Federal Government confirmed earlier this year that it is still considering whether or not to introduce such a measure. In last month’s Budget, the Federal Government announced its plans to change the way in which Goods & Services Tax (GST) is paid on new property developments. Currently, the seller of a newly constructed residential property or subdivision is required to pay GST on the purchase price. This change means that the GST component must now be paid by the purchaser immediately on settlement. One reason that the Government has given for this change is that it removes the incentive of a development company to ‘phoenix’ out of its GST obligation. 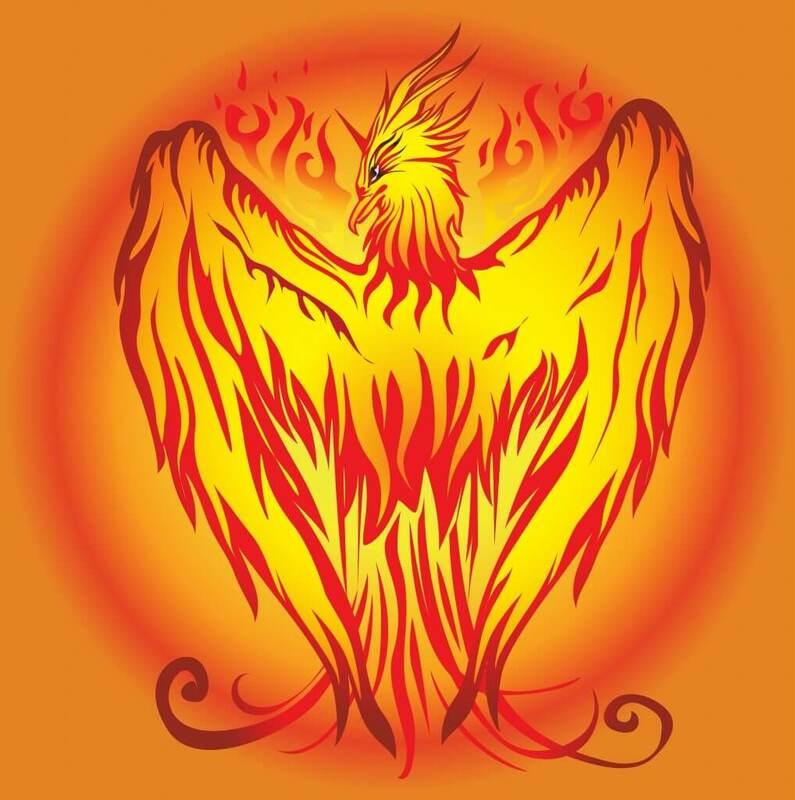 The Phoenix Taskforce, established in 2014, is a multiple state and federal agency initiative focused on combating illegal phoenix activity in accordance with the existing legal framework. Its strategy is tailored differently towards high-risk, medium-risk and low-risk groups with an emphasis on law enforcement at the high end and education at the low end. The work of this taskforce has resulted in a number of successful prosecutions (including jail time) and the recovery of significant tax debts and penalties.